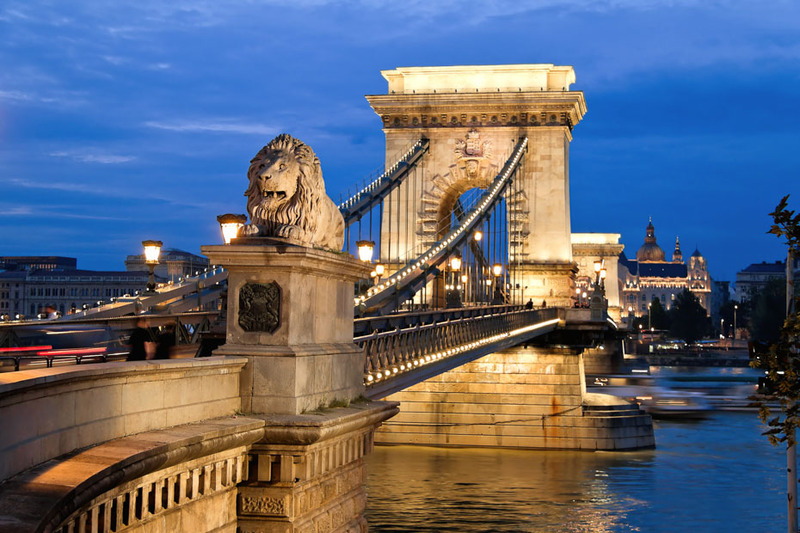 Budapest is a city of differences and contrasts. East and West clash more stridently here than they do in the other perennially popular culture-border town of Prague. And that’s not the only dichotomy that Hungary’s capital displays. Its entire social make up is divided into two. On one side cosmopolitan and posh Buda, looking down from the lofty heights of its hills; on the other schizophrenic and scruffy Pest, blithely enjoying itself, oblivious to the twitching curtains of the neighbours across the way. And running between the two is the magnificent Danube. Europe’s greatest river and immortalised in the music of Johan Strauss. This truly is a city with character. It’s worked hard to preserve this character. Although only designated a single entity in 1873, for centuries the twin towns on the banks of the Danube together occupied one of the most strategically important sites in Europe. 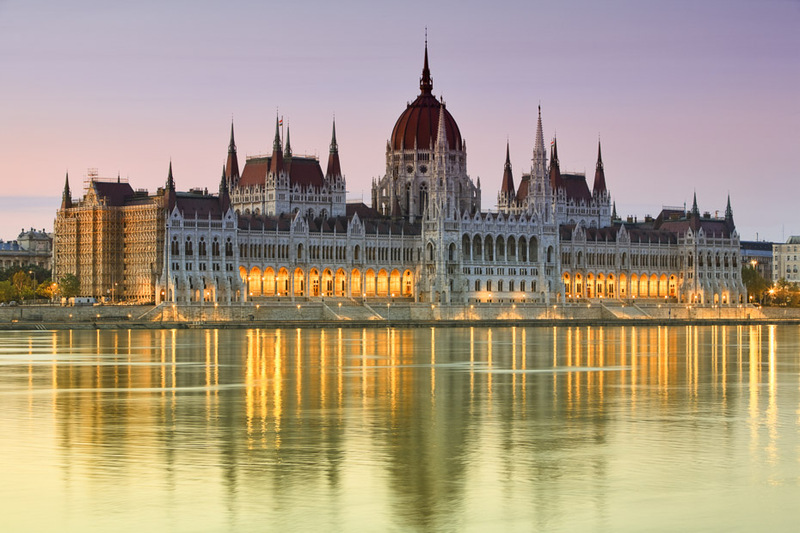 Straddling the river, the main route of communication across a continent, the cities were at the heart of not just Hungary’s, but Europe’s political, commercial and ideological life. Thus, the city found itself constantly invaded, subjugated and pulled by East and West. It’s only recently, after the thawing of the Cold War that Budapest has been able to truly celebrate its uniqueness and remarkable cultural heritage. And now Budapest really has it all. The city has grasped the opportunities of capitalism with the enthusiasm of a child who after years with its nose pressed up against the glass of the sweetshop window has suddenly discovered the door. 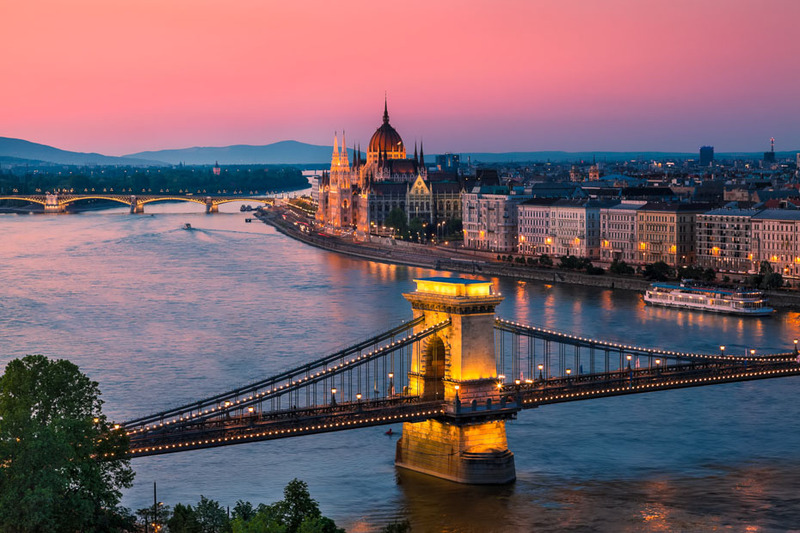 But Budapest gives as much as it receives, it has carefully welcomed Western tourists and managed to retain a genuinehospitality, pride and affection that has been replaced by commercial shrewdness elsewhere in Eastern Europe. So whoever you are, feel welcome to enjoy one of the richest architectural and cultural treasure troves in the world.